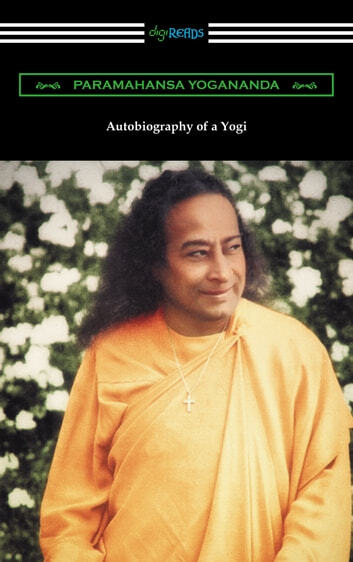 Regarded as one of the most spiritual books of all time “Autobiography of a Yogi” is the story of Paramahansa Yogananda told in his own words. As Walter Y. Evans-Wentz remarks in his preface to the book “The value of Yogananda’s ‘Autobiography’ is greatly enhanced by the fact that it is one of the few books in English about the wise men of India which has been written, not by a journalist or foreigner, but by one of their own race and training—in short, a book about yogis by a yogi.” This work takes the reader along on Yogananda’s spiritual journey from his upbringing in Gorakhpur, India, to his search for his spiritual guru, Yukteswar Giri, and ultimately to the founding of the Self-Realization Fellowship in the United States. Not only a great chronicle of a deeply spiritual life, “Autobiography of a Yogi” has also been hugely influential in disseminating the spiritual ideas of yoga and meditation in the Western world. Cited as an influence for such luminaries as Steve Jobs and George Harrison, “Autobiography of a Yogi”, will surely inspire readers for years to come. This edition reproduces the original 1946 edition.